Pigeons are kept all around the world for various reasons. Some people train their birds to be homing pigeons – trained to fly home from very long distances and used to be used to carry messages. 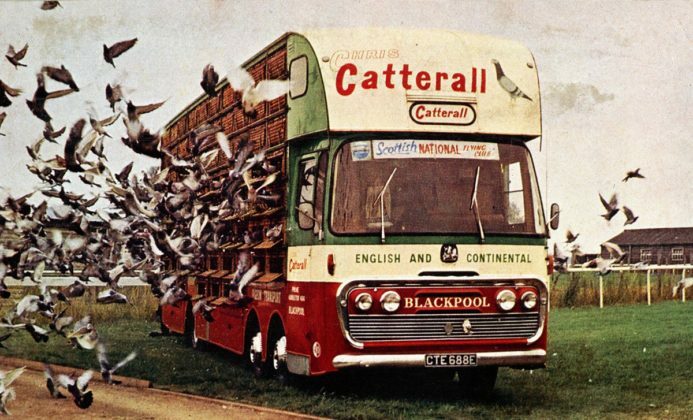 Pigeons are also used in racing, though with some degree of concern for the birds’ safety. Many people just enjoy having the pigeons in their yard and do not have any design to race them or train them. In all of these cases, a common factor is a need for a place to keep the pigeons safe and secure. This place is called a pigeon loft. What is a Pigeon Loft? A pigeon loft is generally a raised structure or building where pigeons are kept. Many are built at ground level with legs that raise them several feet off the ground to protect against foxes and other types of predators. Some birders build a loft inside the upper stories of a garage or other building. 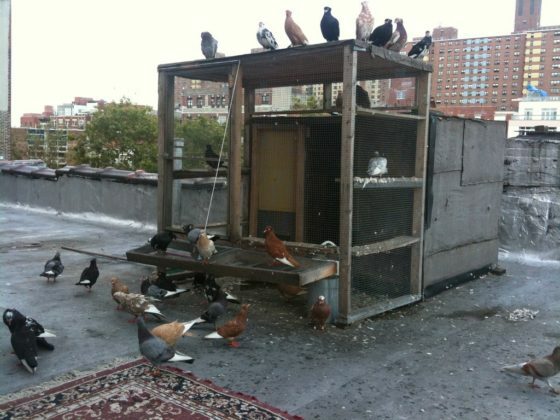 Pigeon keeping is a popular hobby among many city dwellers who build pigeon lofts on the rooftops of their apartment buildings. Birders who race or keep pigeons are often referred to as pigeon fanciers. 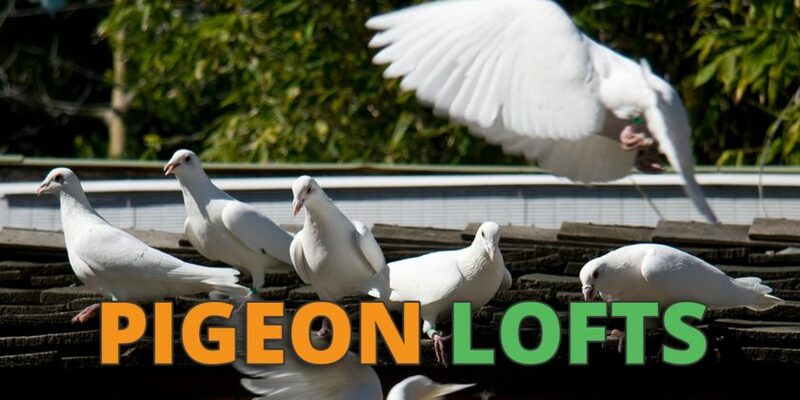 According to pigeonweb.net, the most important factor to consider regarding a pigeon loft is its size. Cramped quarters can lead to injuries due to fighting and contributes to disease transmission between the birds. You want the birds to have enough room to feel comfortable. Though there is some slight disagreement in the pigeon keeping community, between 2 and 3 cubic feet are required for each breeding pair. Placement is important when deciding where to build your pigeon loft. You don’t want wires or other easy perching places too close to the loft as it will distract the pigeons as you train them to return to their home. An elevated area free from obstructions will be the best place to put your loft. The floor of your loft is best if it is constructed of wood, though this material can be hard to maintain and keep clean. Concrete is easier to clean but retains the cold and loses heat so is less preferred than wood. Some pigeon fanciers employ screen floors to simplify cleanup, but this is hard on the birds’ feet and can potentially be breached by another animal, leading to tragic consequences for the pigeons. According to pigeonracingpigeon.com, the roof of your loft should overhang the walls to protect the loft from driving rain. Pigeons like to be enclosed by three or preferably four walls, so the loft needs to have good ventilation. Keeping the loft clean is important, as is the daily changing of water and food bowls. Your loft should face the direction of your best weather based on your particular climate. You should have your loft raised on concrete blocks. A wood floor placed on the ground allows rodents and other animals to live underneath it and cause problems for your flock. Some lofts have multiple compartments to allow, for example, males and females to be segregated to avoid breeding. Pigeon lofts have landing boards where your birds re-enter the loft. Traps doors are essential and need to be closed when your pigeons are inside. Lofts can also be fitted with screened aviaries so your birds can enjoy fresh air and sunshine as they please. Nest boxes and perches are also features of most lofts and can be configured in a variety of ways. 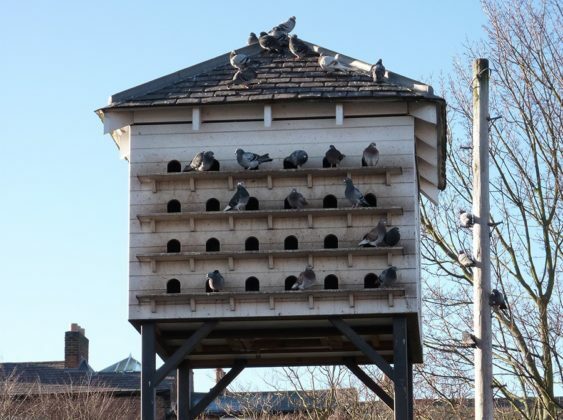 Many styles of pigeon lofts have been constructed ranging from simple, utilitarian structures to elaborate facilities that can cost as much as a house. Many plans for building your own are available and it can be a rewarding and cost-efficient project for the pigeon fancier. There are many choices to be made when building your own pigeon loft, as detailed at pigeon.org. The location is key, as you should strive for an area with no overhanging obstructions that can hinder your birds’ return to their loft. The aviary area should be large enough that baths can be provided. Example of a homemade pigeon loft. Keeping these considerations in mind, you have a wide variety of construction choices. Plywood is a good choice for the roof and walls and is relatively inexpensive. You will also need screening and wood to build the loft’s frame. Keeping the interior dry is critical in maintaining your flock’s health, and you can choose to use a litter system to accomplish this goal. Traps and landing boards are essential components of any pigeon loft, and various type of traps can be used. They need to let your birds out when you want them out and keep unwanted guests out of the loft. Pigeon loft kits are available that provide the materials needed to construct the loft yourself, but you can also purchase a fully constructed loft and have it delivered to your property. 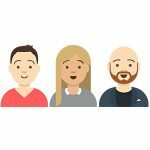 They can range from several hundred dollars to multiple thousands of dollars. Complex designs that combine partitions for racing pigeons and separate breeding quarters are often favored by pigeon fanciers who race their birds. A portable pigeon loft built into the back of a truck. Regardless of how you obtain your pigeon loft, its size, or its cost, you have to maintain the building to keep your birds healthy and the loft’s structure sound. Depending on the flooring and litter system you choose, cleaning will be a daily and at a minimum a weekly chore. Periodic inspection of the roof and screening needs to be done to prevent breaches that allow water or predators to enter the loft. You need to keep your flock at a relatively steady population or be prepared to expand the loft to accommodate the increased number of birds. You should see your loft as part of your home and keep it looking sharp. Want to know more about looking after pigeons? Then check out our guide to the secret use of pigeons during World War 2 here, our guide to training homing pigeons or even our guide to dovecotes.